Perhaps the most outside-the-box series I've ever created! The Blobs! unit is great for beginners! And it has a TON of science integrations! This series includes 4 full-length lessons, plus 2 bonus lessons. 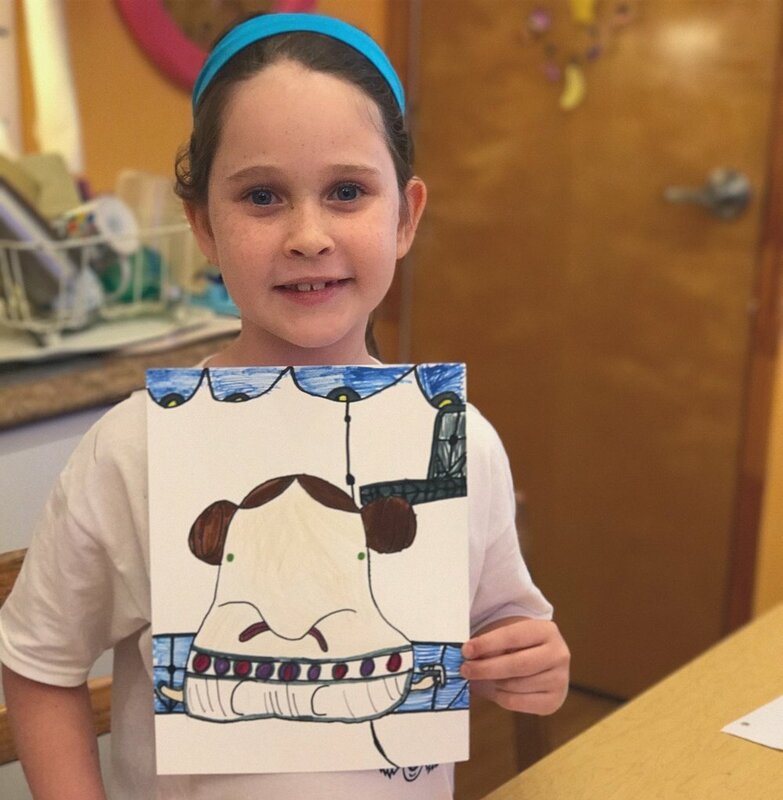 In art, when we create a PICTURE of something, that process, at its most basic level, INVOLVES putting shapes on the page. Some things are shapes we recognize like a bike wheel or a MOUNTAIN peak. But other things are shapes we don't have names for; things like marshmallow fluff or a pile of laundry. So welcome to Blobs! where we explore the world of these Blobby, organic shapes! Each project in this unit takes its inspiration from some sort of "blob." Project Artists will receive step-by-step video instruction in a variety of mediums. The 4 full-length projects generally take multiple sessions to complete, while the bonus projects can usually be completed in one sitting. Your Project Artwork Club Membership gives you access to everything in Blobs! plus all other lesson series in the Project Artwork library! The Blobs! Course also teaches kids about two famous artists: Henri Matisse and Piet Mondrian. While making the projects within the Blobs! 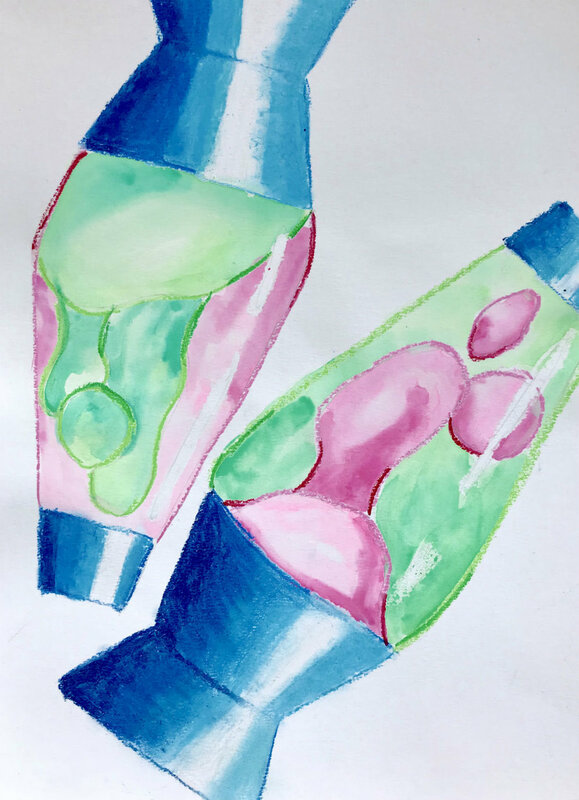 unit, Project Artists will also learn about types of space nebulae, the science behind how a lava lamp works (including the concepts of density and viscosity), parts of an amoeba, the special design of the blobfish, and some fun manatee facts!